Pacific Island Aviation (PIA) was a commuter airline headquartered on the second floor of the Cabrera Center in Garapan, Saipan, Northern Mariana Islands. It operated passenger and cargo services. 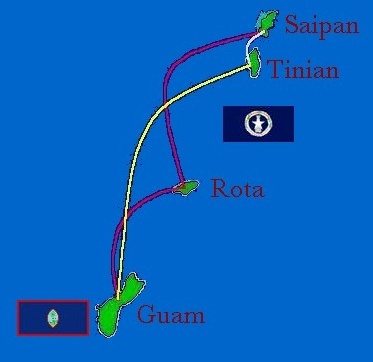 Its main base was Saipan International Airport. PIA's last flight was February 9, 2005. Pacific Island Aviation is no longer in active service.